So long summer! It was fun but now we’re all barbecued out and we’re ready to pack away the garden furniture and embrace the new season in style. 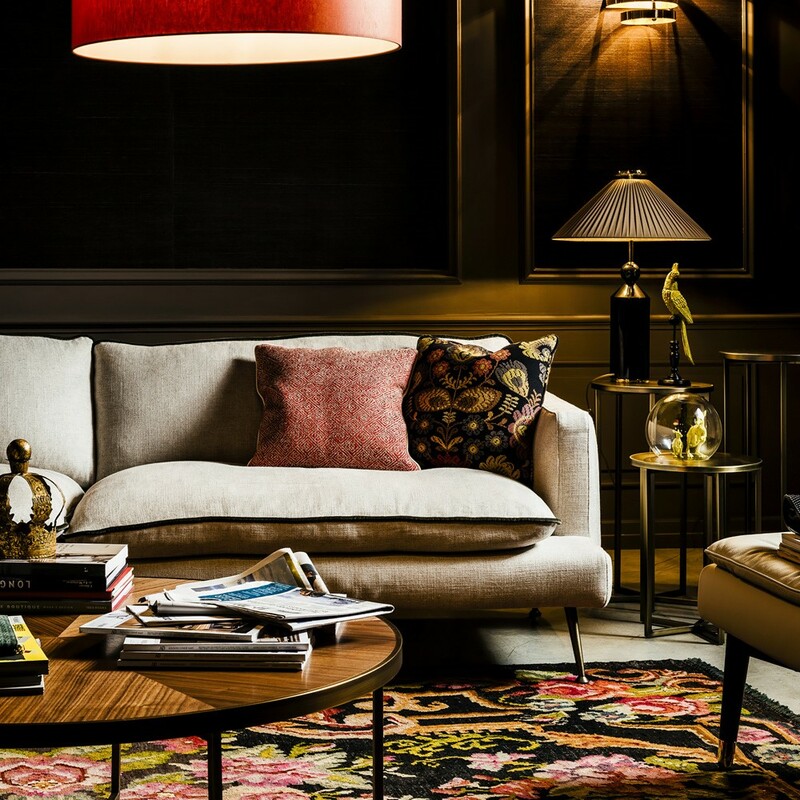 To help you give your home an autumnal makeover we caught up with Sima Amini, senior interior designer at Juliettes Interiors in London to get some tips. Have you lost yourself in a never ending decorating cycle of magnolia and off-white? For many of us, bright colours are just too daunting when it comes to interiors design. But Sima says this autumn it’s time to go bold – even just a little bit. “Neutrals have a timeless appeal, thanks to their feeling of warmth, calm, and their endless versatility,” she says. “So if you are ready for an autumn update but aren’t ready to give up your serene neutral-toned furniture, try adding bold accents elsewhere. 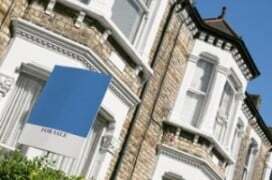 Popular colour schemes this autumn include deep blue-greens, emerald, royal blue and navy. If you want to just dip your toe in the water, go for one striking wall in a plain colour. 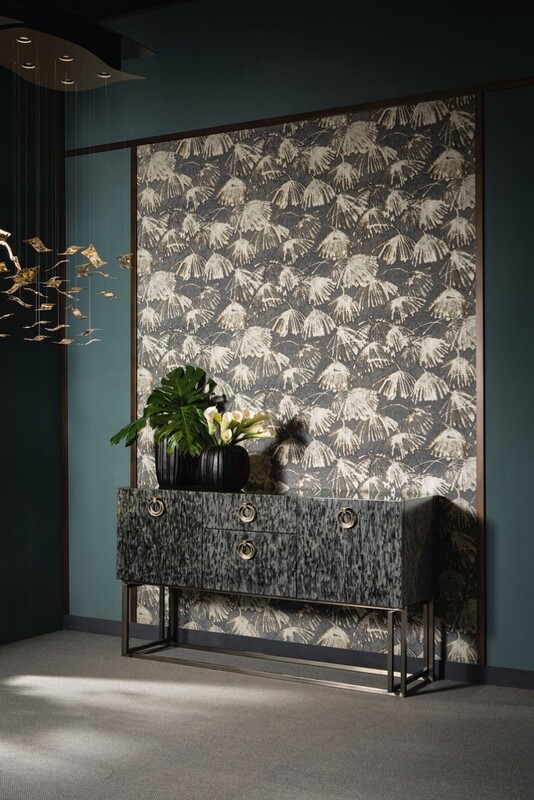 If you’re feeling braver, give rein to your flamboyant side by combining dark, moody walls with big botanical prints. These are really taking off as a trend with a mind-boggling choice of subtle colourways through to the wildest flora and fauna. Do some research to find one that fits your personality. Dulux have just revealed their Colour of the Year 2019 – Spiced Honey – and Sima says it should be your colour of the season too. For a cosy, earthy feel, combine your honeyed caramel walls with spicy mustard, yellow, warm red and floral patterns to add balance and complete this autumn look. 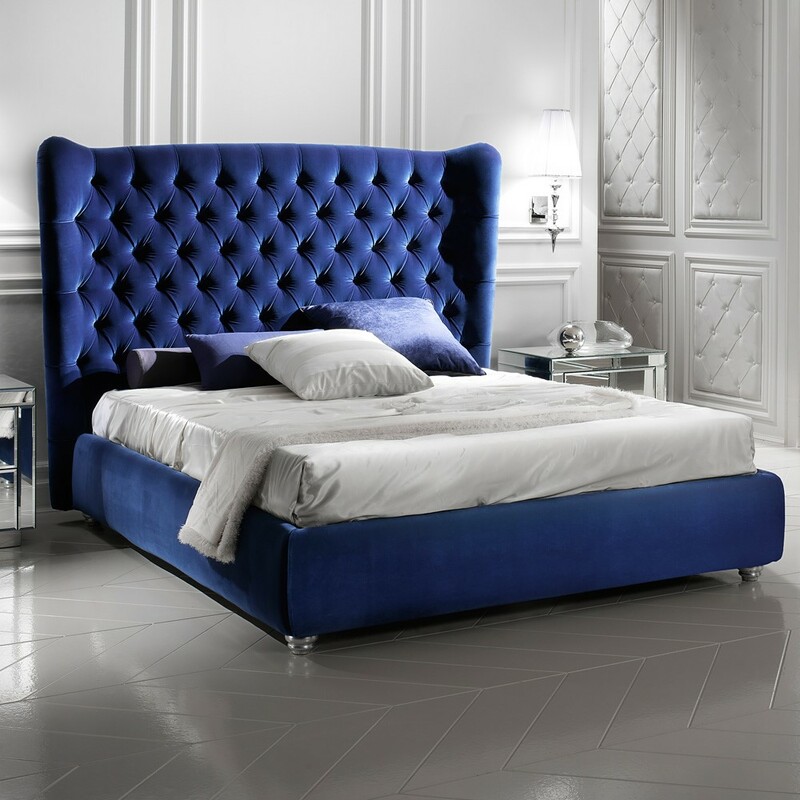 Deep blue is a timeless colour choice, which works in every style of décor from classic to Art Deco to ultra-modern. How can I finance my home improvement? Bathroom refurbishment – where do I start?